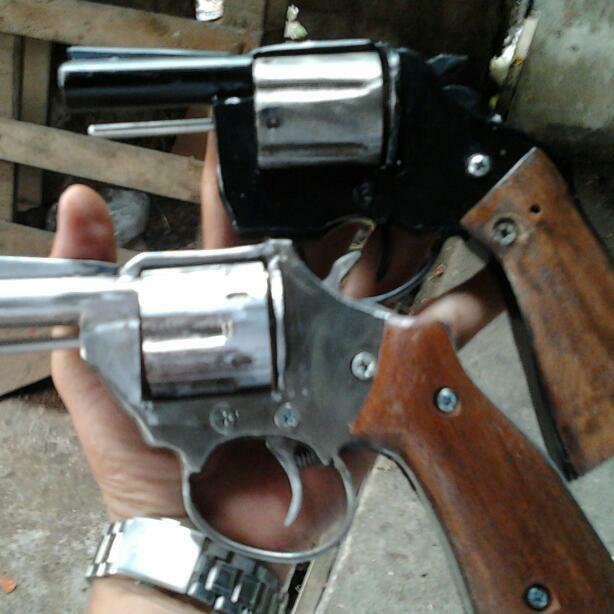 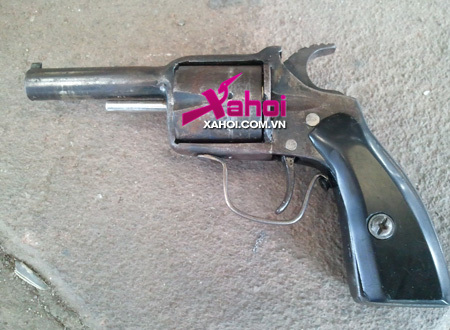 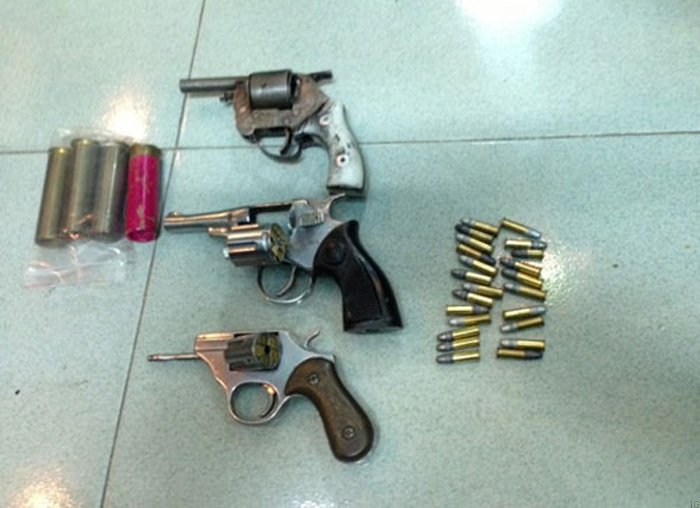 Crude .22lr revolvers, most originating from Thailand and Vietnam. 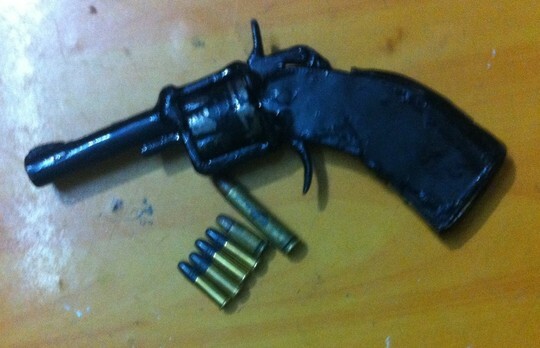 This entry was posted in Revolvers and tagged build revolver, gun control, homebuilt guns, homemade firearms, homemade guns, homemade pistol 22, homemade pistols, homemade revolver, illegal firearms, impro guns, improguns, improvised firearm, revolving zip gun, zip guns on October 29, 2014 by ImproGuns. 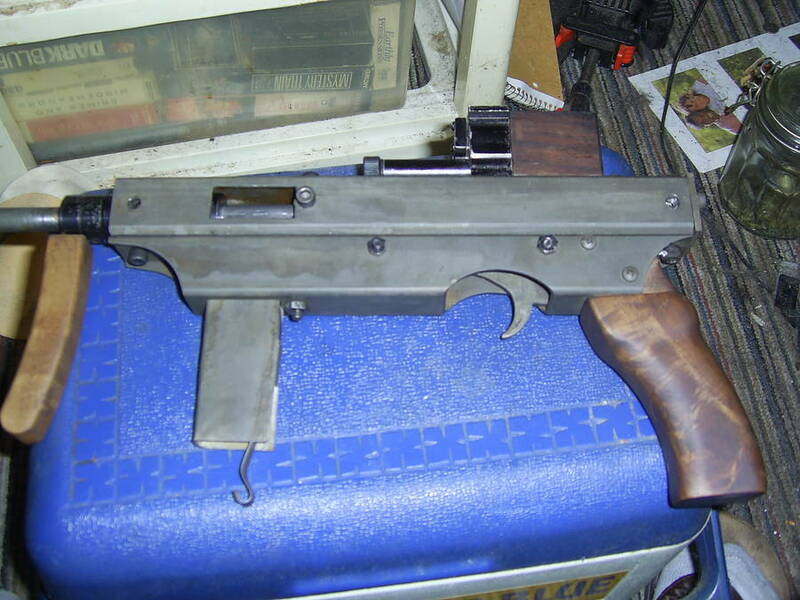 This entry was posted in Submachine guns and tagged Australia, Expedient Homemade Firearms, 自家製銃, gun control, homebuilt guns, homemade firearms, homemade guns, homemade SMG, homemade submachine guns, illegal firearms, improguns, improvised firearm, improvised firearms, 수제 총, Luty, Not 3D printed, P.A Luty on October 26, 2014 by ImproGuns. 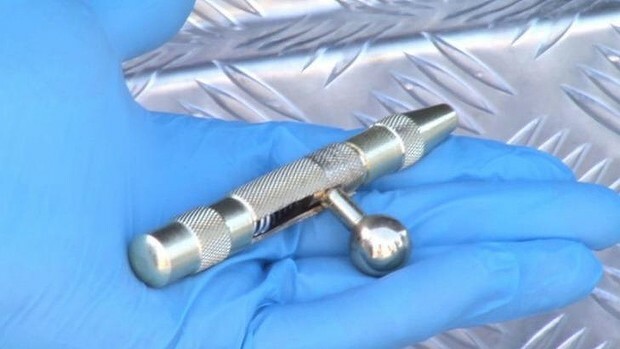 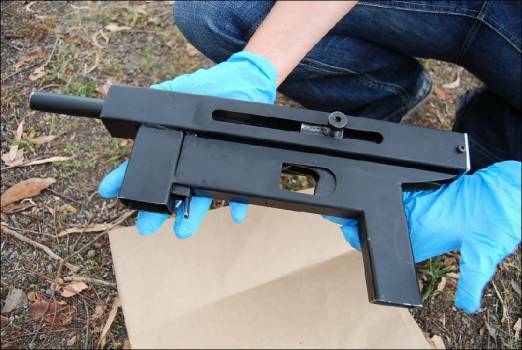 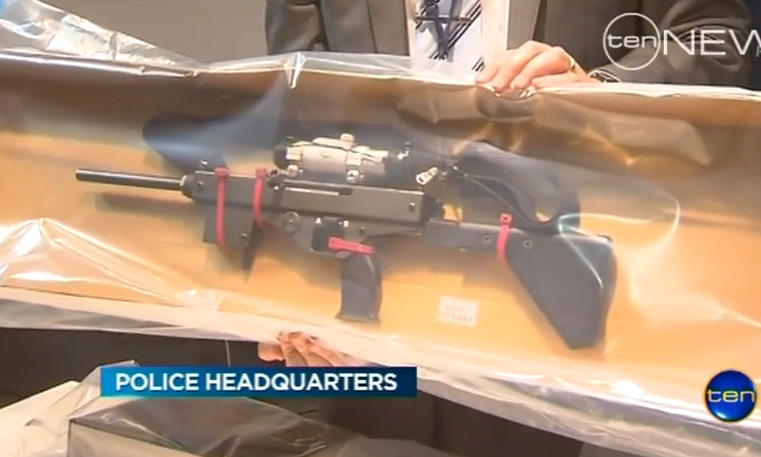 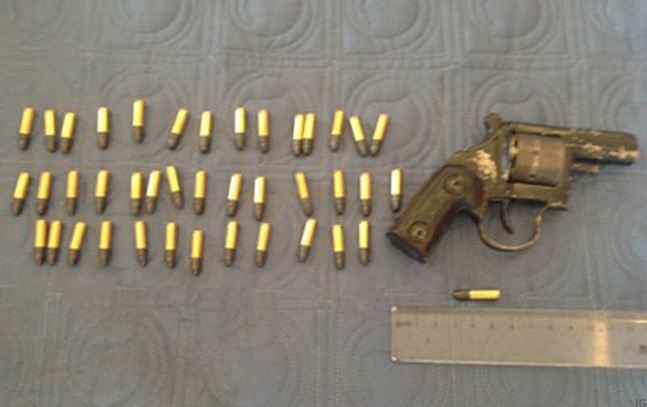 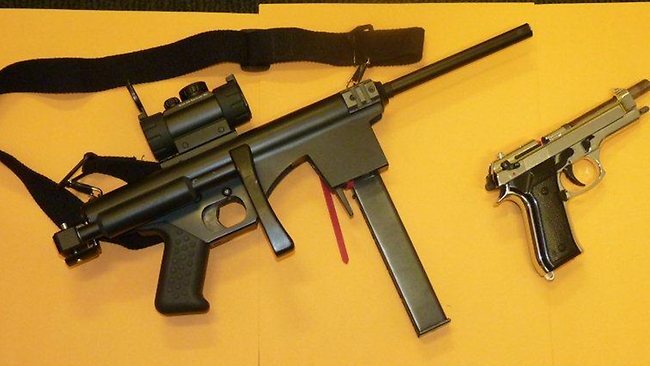 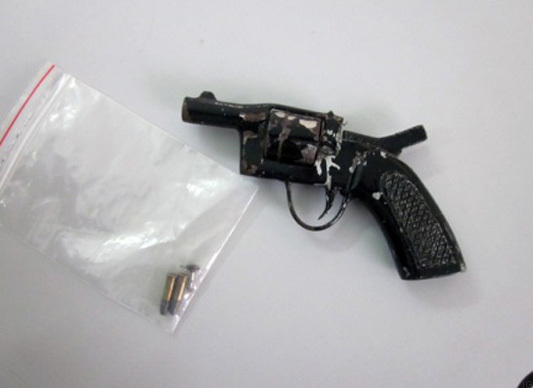 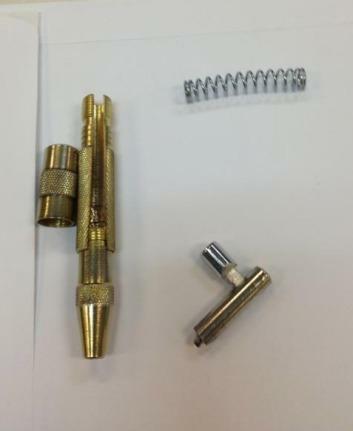 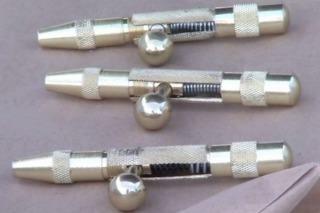 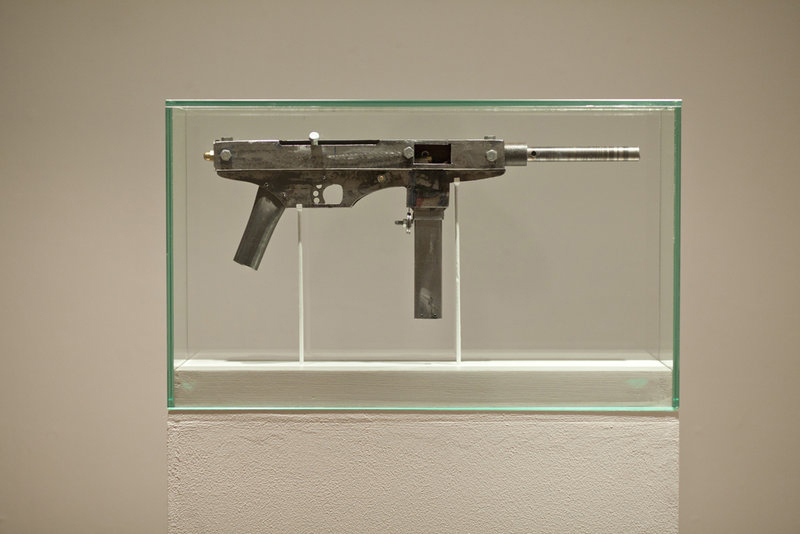 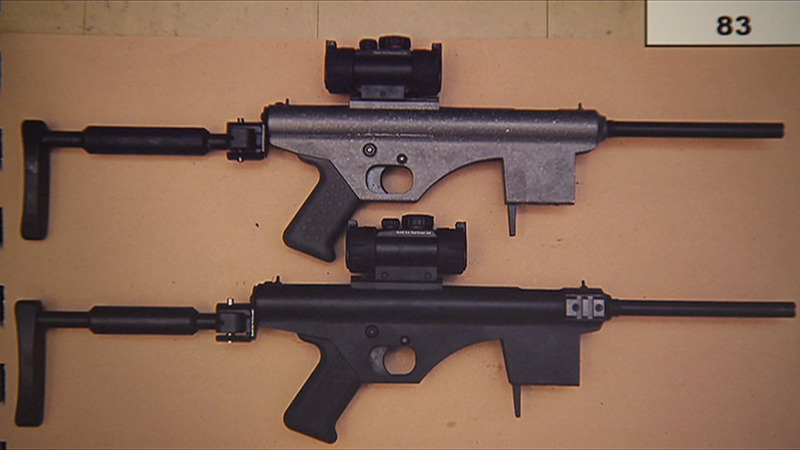 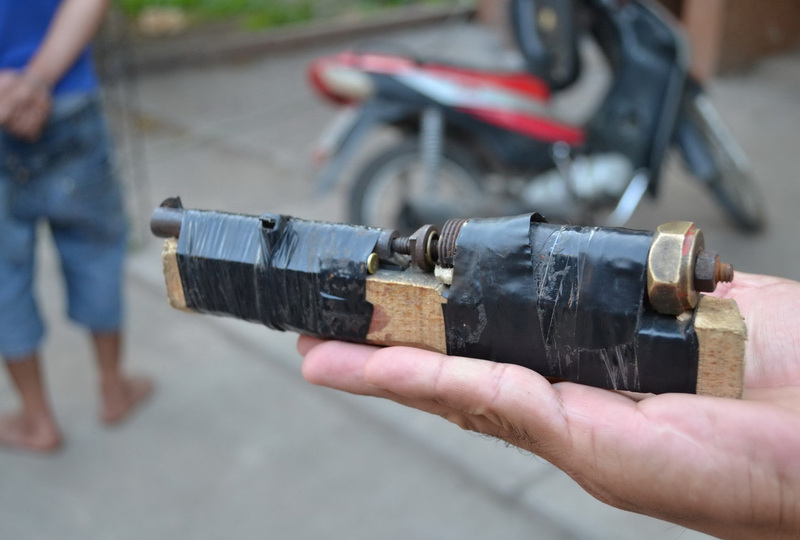 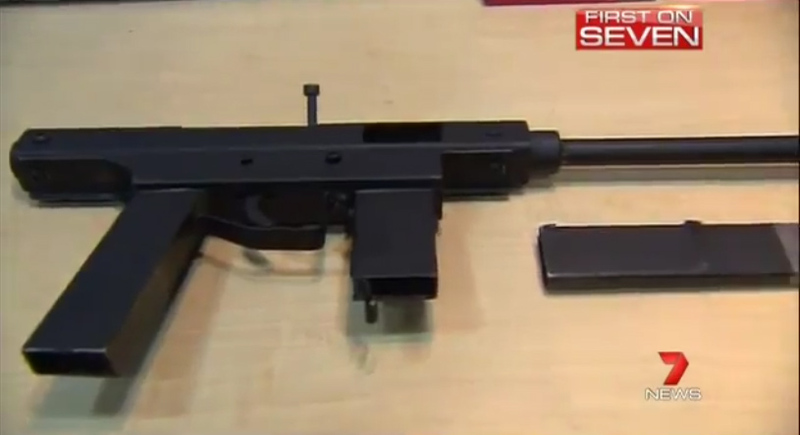 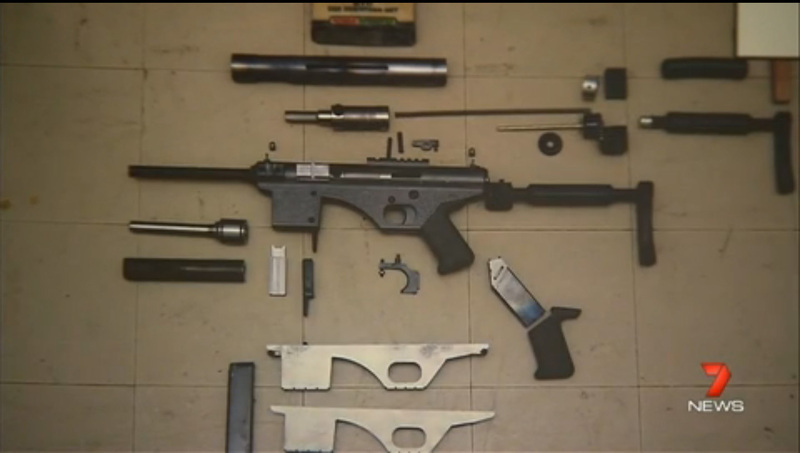 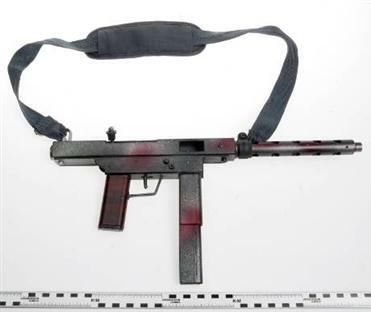 A very crude .22lr zip gun seized in Brazil. 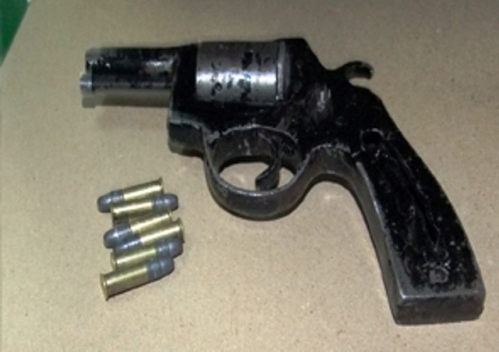 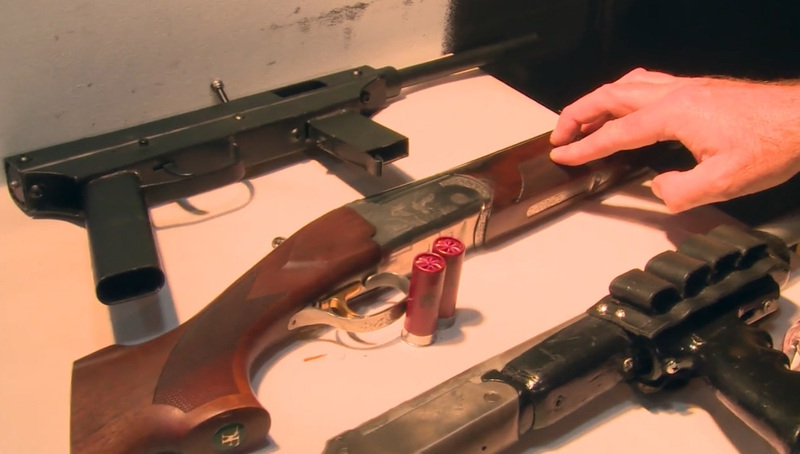 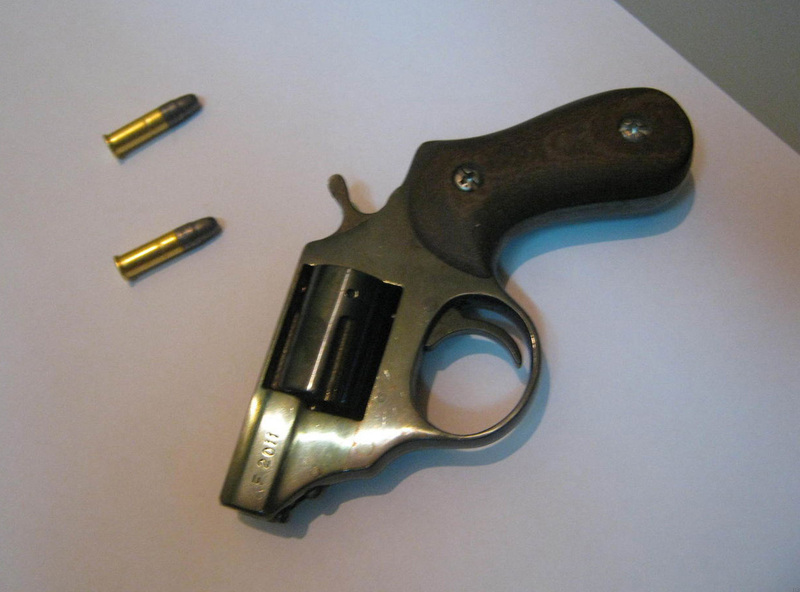 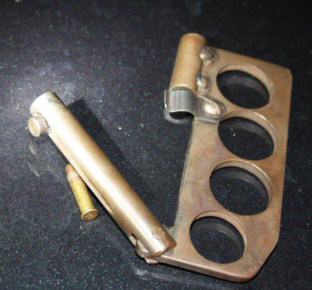 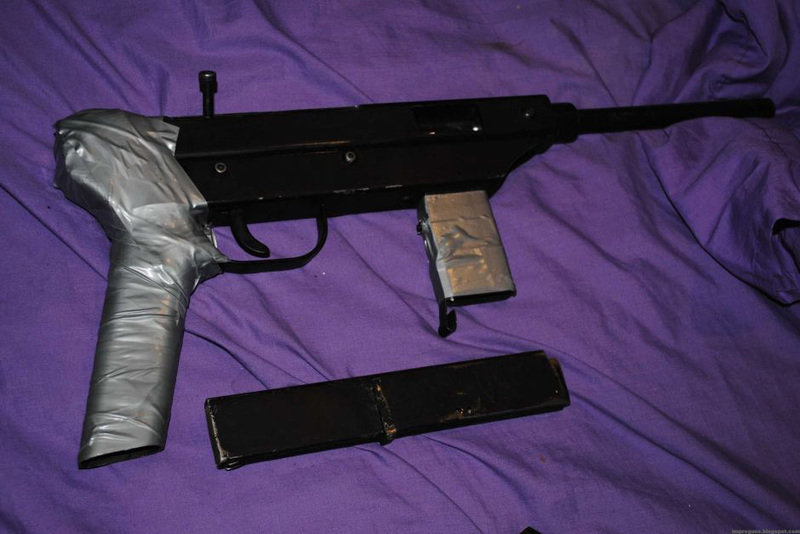 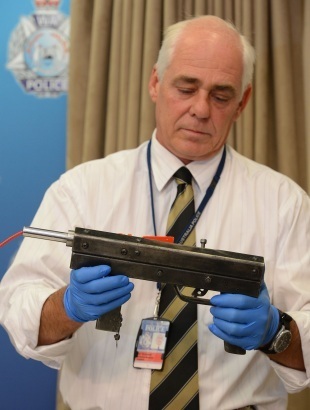 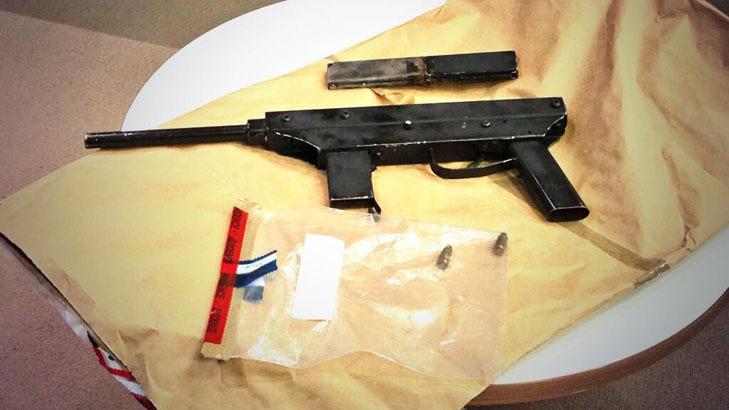 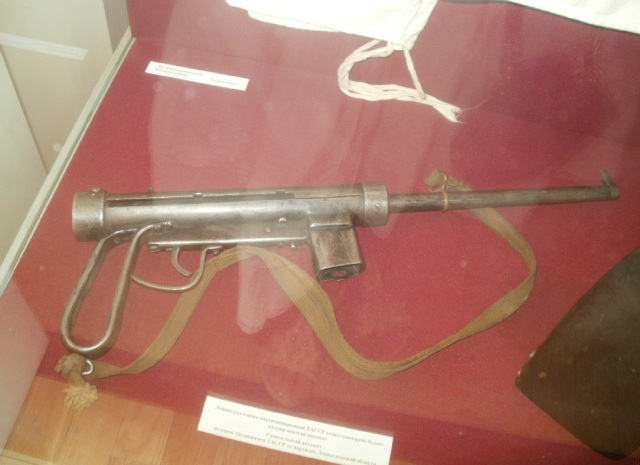 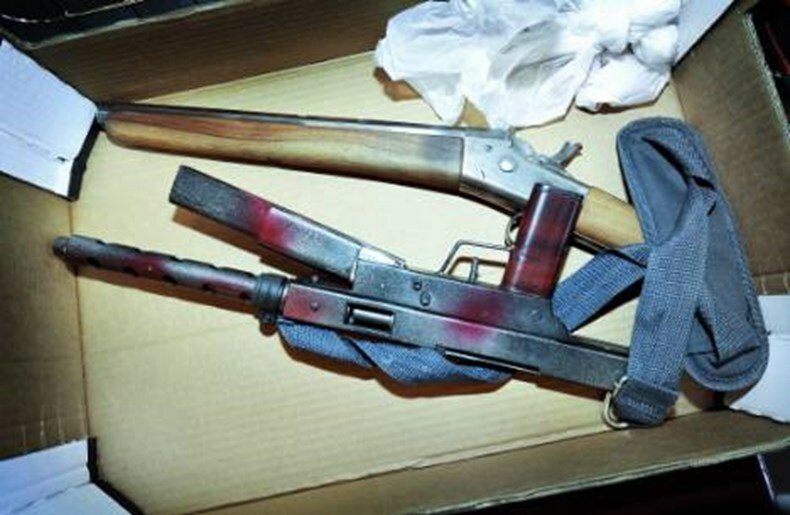 The barrel was taken from an automatic pistol. 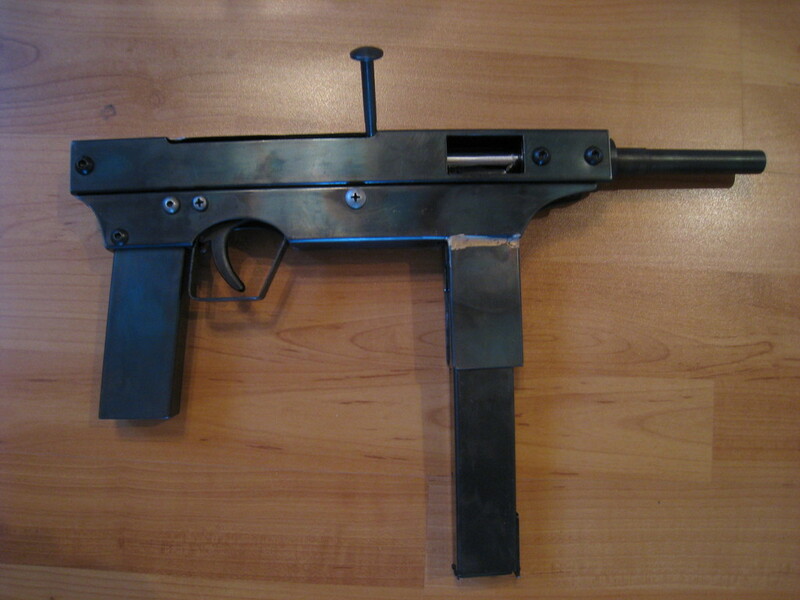 This entry was posted in Zip guns and improvised firearms and tagged Brazil, gun control, homebuilt guns, homemade .22, homemade firearms, homemade guns, homemade pistols, illegal firearms, improvised firearm, zip gun, zip guns, zipgun on October 23, 2014 by ImproGuns. 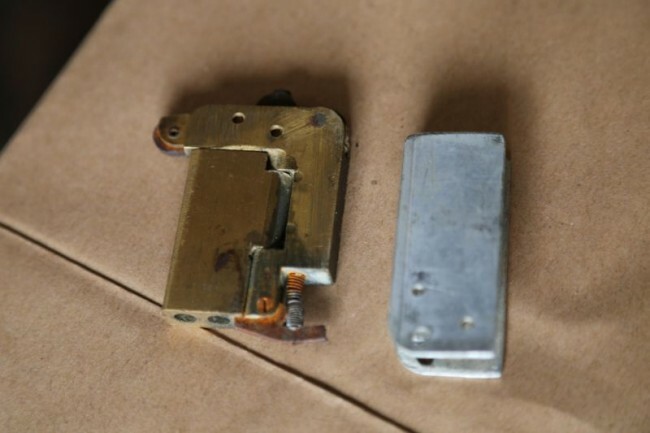 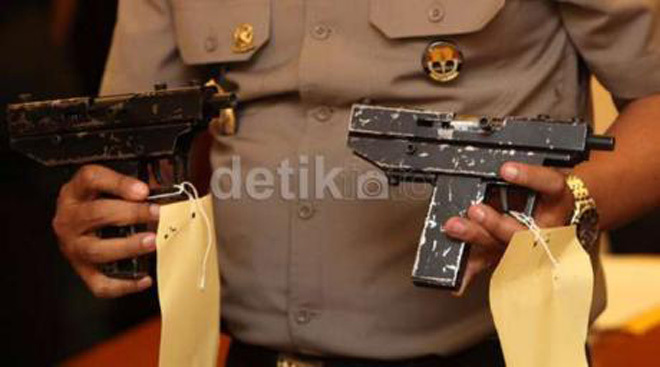 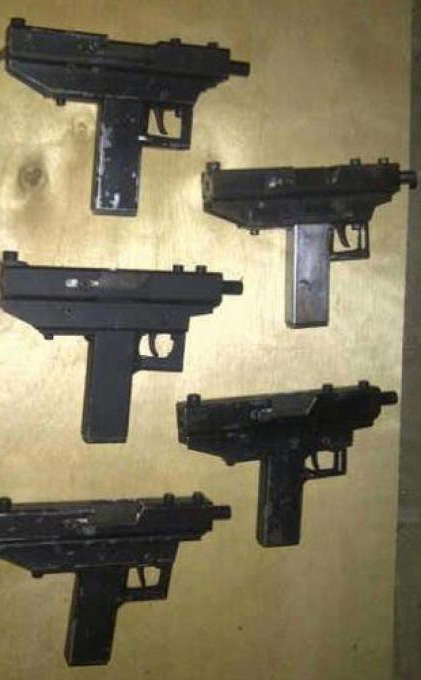 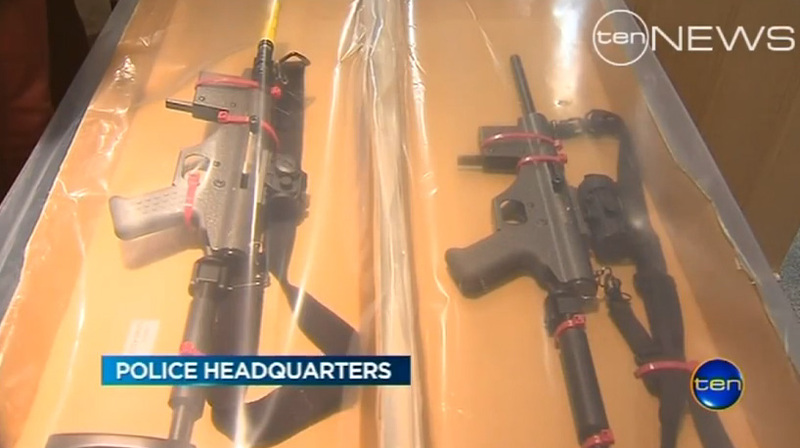 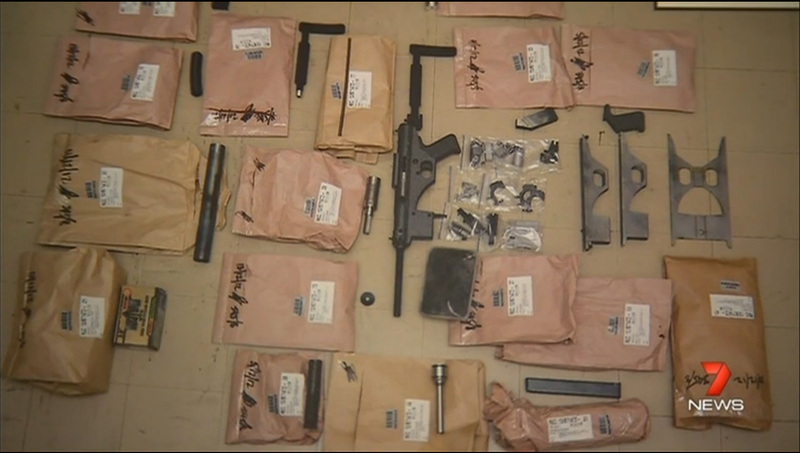 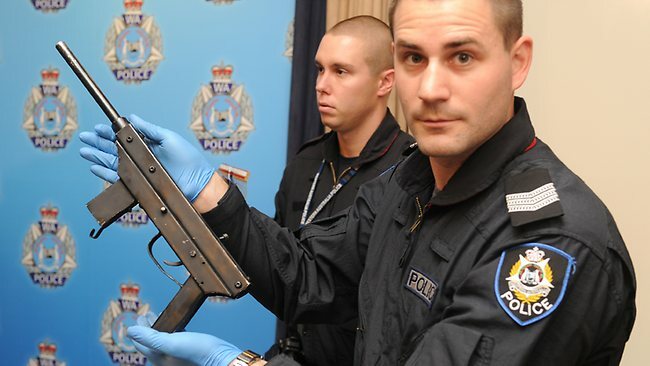 Simple steel box section ‘T’ configuration machine pistols seized in Indonesia. 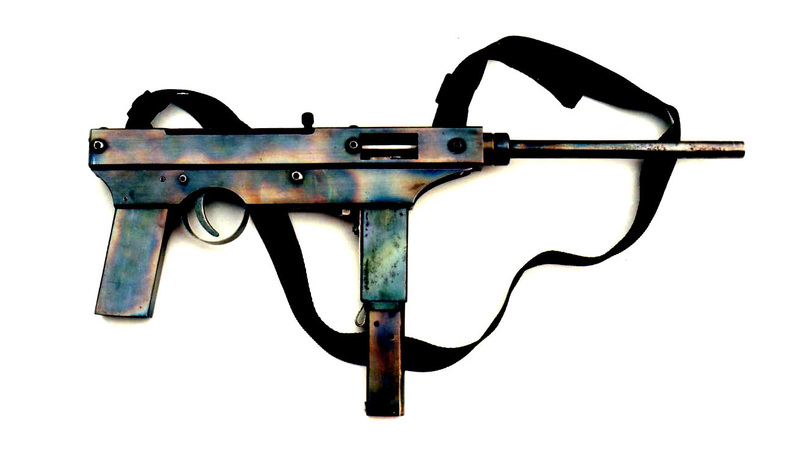 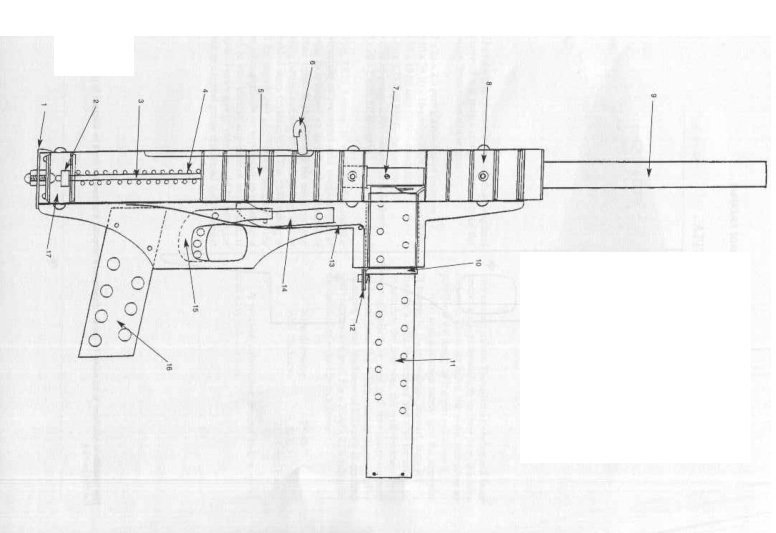 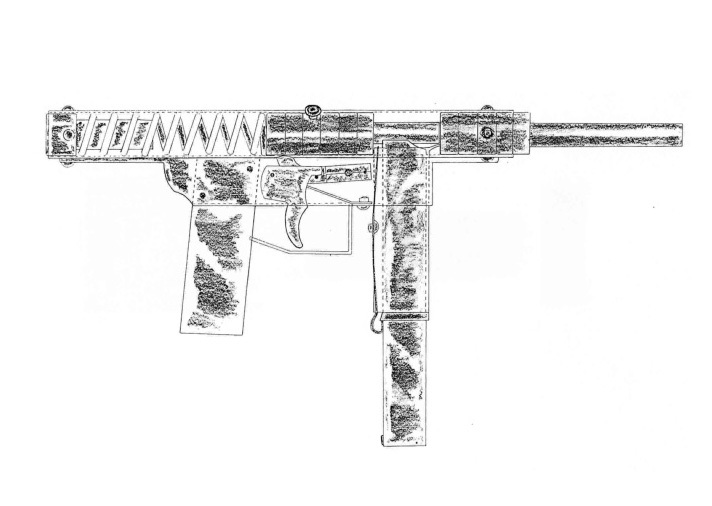 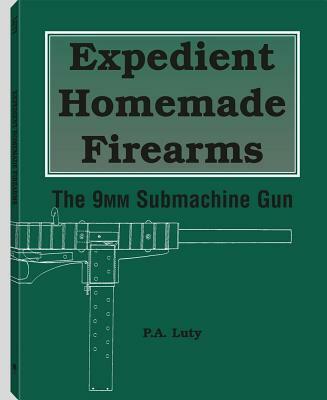 This entry was posted in Submachine guns and tagged gun control, homebuilt machine guns, homemade firearms, homemade guns, homemade pistols, homemade SMG, homemade submachine guns, illegal firearms, improvised firearm, Indonesia, Luty, P.A Luty on October 22, 2014 by ImproGuns. 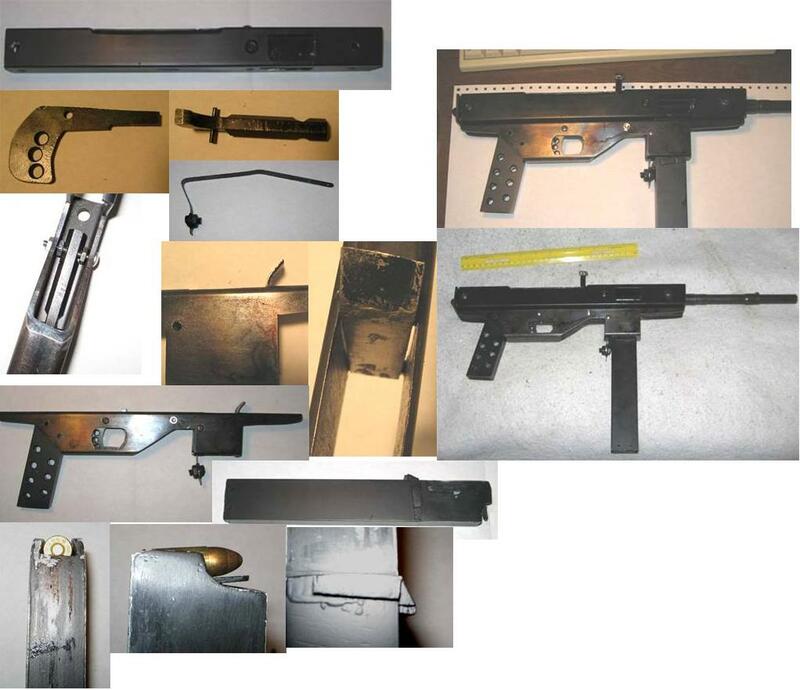 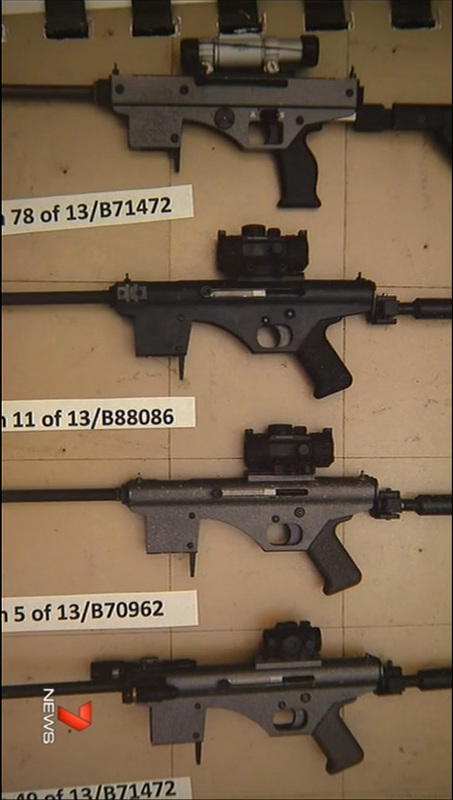 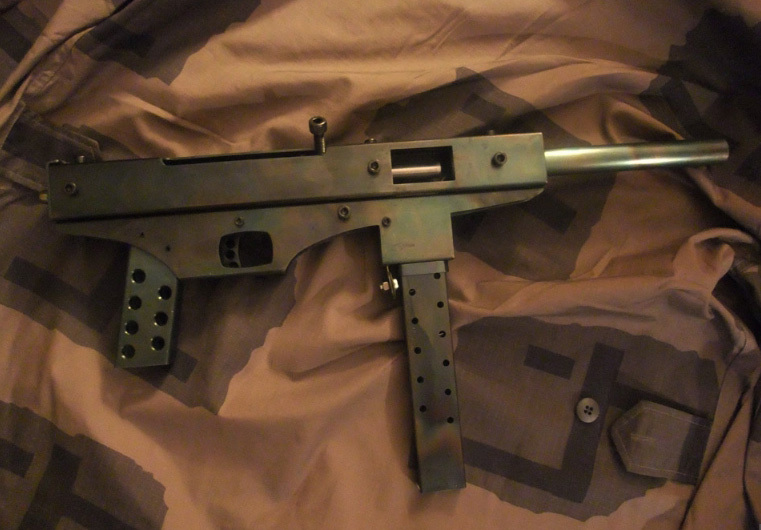 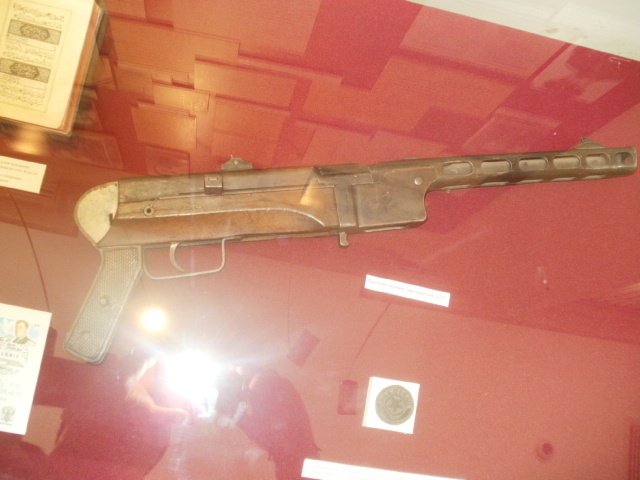 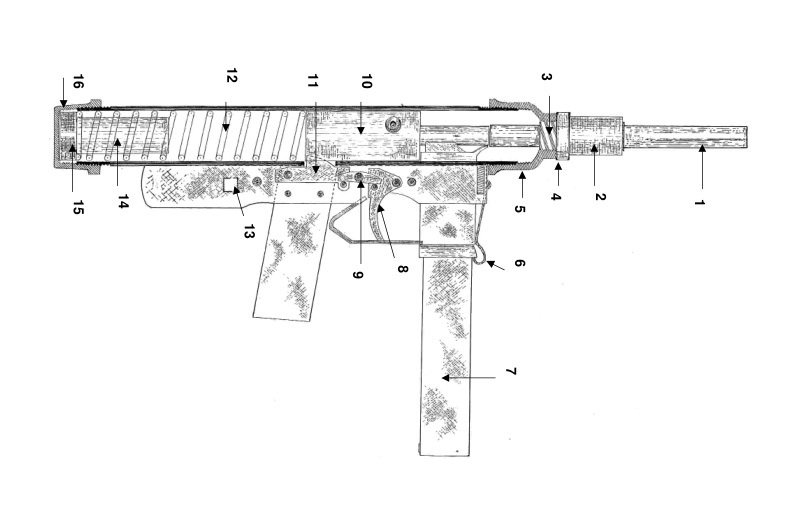 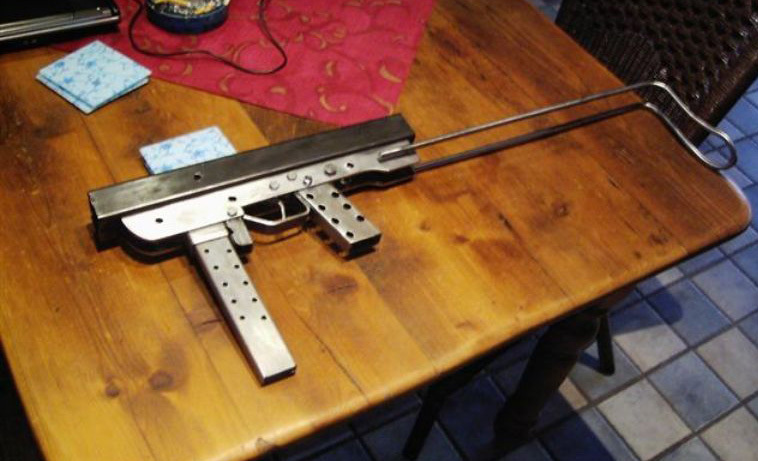 This entry was posted in Submachine guns and tagged homemade firearms, homemade guns, homemade SMG, homemade submachine guns, improvised firearm, improvised firearms on October 20, 2014 by ImproGuns. 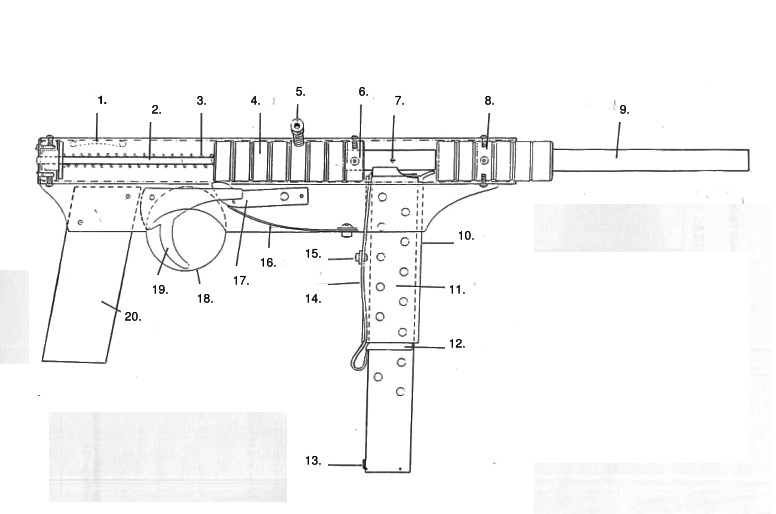 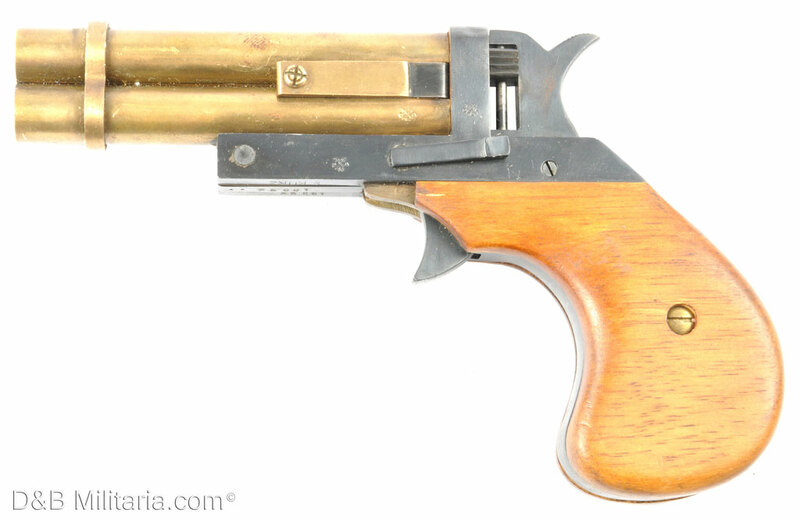 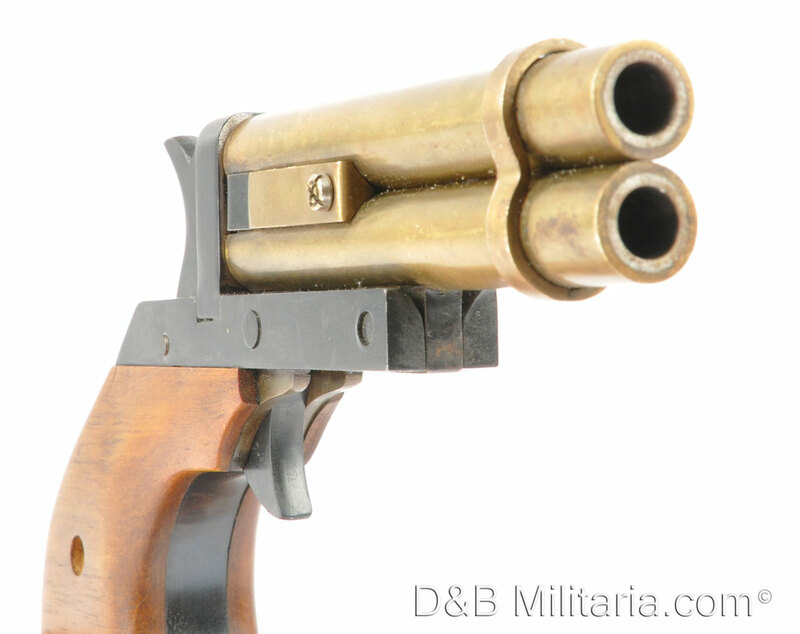 A handmade double barreled pistol chambered in 9mm with sleeved brass barrels. 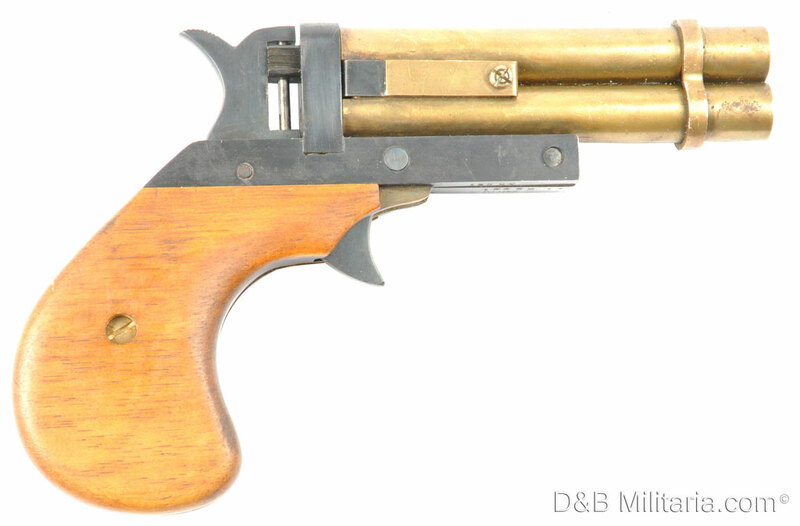 It’s hammer features a simple slide-able striking surface allowing for manual barrel selection. 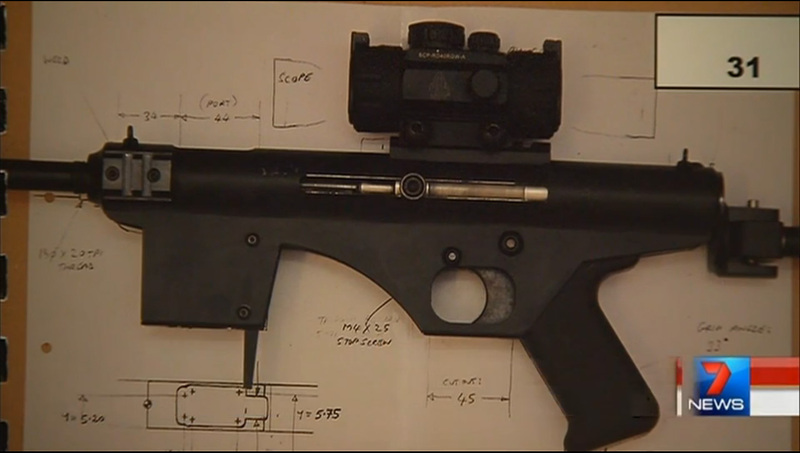 This entry was posted in Single-shot pistols and tagged double barrel zip gun, gun control, homebuilt guns, homemade double barrel pistol, homemade firearms, homemade guns, homemade pistols, improvised firearm, improvised firearms, zip guns on October 18, 2014 by ImproGuns.